Beyond wristbands and fitness trackers, wearable technology is making strong progress in the field of fashion and clothing as well. A couple of months back we showed you the Ralph Lauren’s PoloTech shirt equipped with sensors that examine real-time biometric data, including heart rate, stress levels, breathing and calories burned. 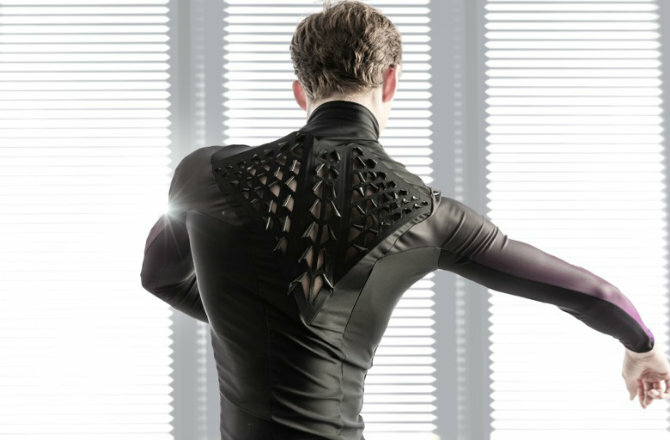 Well, now researchers at MIT Media Lab’s Tangible Media Group have come up with a living bacteria-powered shirt that morphs when you sweat. Do you drink beer like a fish at parties? So much that often someone else has to drop you back home? Well, we agree that it’s not possible to count your drinks when you are out with friends. So forget the calculations and leave all your mind work on the ePint smart beer mug. 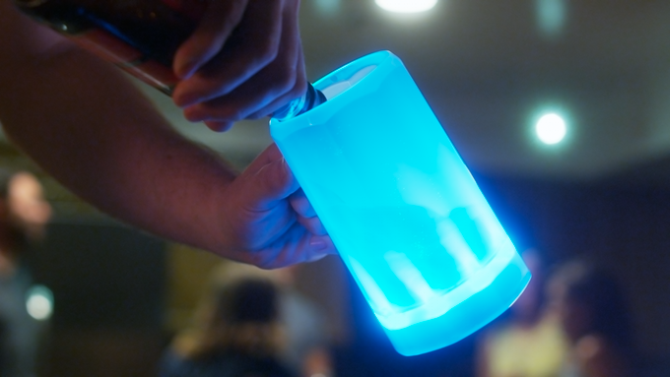 This beer mug literally has a mind, as it’s equipped with a smart technology that tracks your drinks and even calls you a cab if you’re too drunk to drive. One of the most unlikable household chores for a large number of people around the world is folding laundry. Well, looks like Panasonic along with few other Japanese technology companies have come to our rescue. These brands have come together to create the world’s first laundry folding robot named ‘the Laundroid’ which can wash, dry and fold clothes for you. With an aim to bring robotics technology to our daily life, the device is created by Panasonic in collaboration with Seven Dreamers Laboratories and Japan’s largest homebuilder Daiwa House. In honor of upcoming sci-fi flick Star Wars: The Force Awakens, we’ve recently seen various ingenious Star Wars-themed gadgets that are simply mind-blowing and practical at the same time. 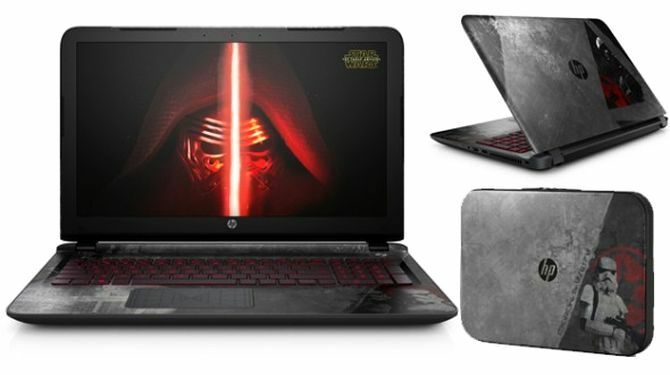 Now, Hewlett Packard has also joined the club to bring dark side of ‘The Force’ into your PC. 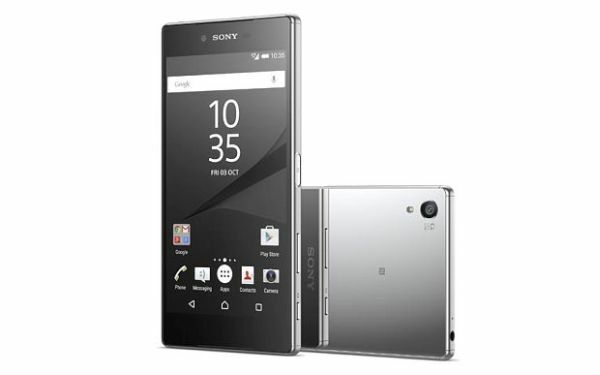 Digital generation of today prefer fashion accessories with a touch of technology to it. As the trend of flaunting wearables is on a high, lots of companies are introducing fashionable and hi-tech wristbands /smart bracelets in the market. 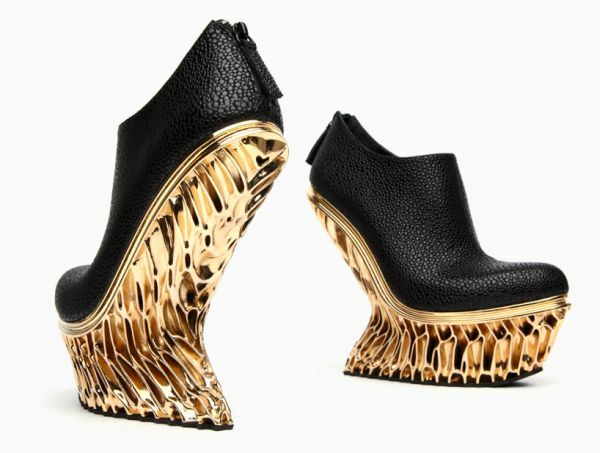 One such firm is the Looksee Labs which has unveiled a smart wearable that blends art, fashion and technology into one. Christened Eyecatcher, the unique bracelet comes with an always-on 5-inch E-ink display that can present custom images, slideshows, app-notifications and breaking news. As wearable technology is growing by leaps and bounds, hi-tech and unique wearables designed to make our life better are coming up every day. Health tracking wearables have become pretty common nowadays, so how about one that tracks your personal carbon consumption? 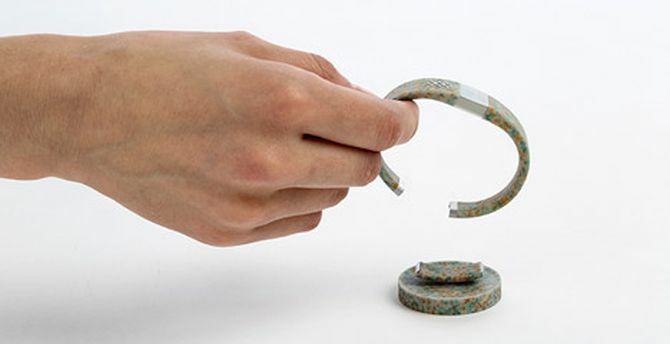 Benjamin Hubert, London-based designer and his studio Layer Design have collaborated with Carbon Trust, a British environmental consultancy to design a wearable device that’ll track your carbon usage. Named WorldBeing, the wristband is made from recycled e-waste and features a low-power e-ink display.